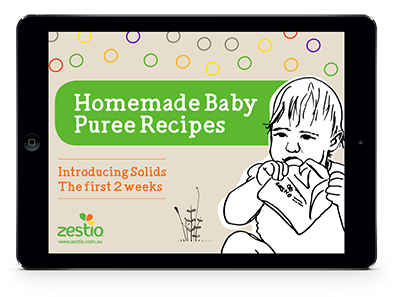 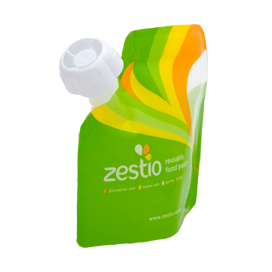 The easy fill Zestio Reusable Food Pouch has been developed with a square design and wide zip lock opening for no mess filling. 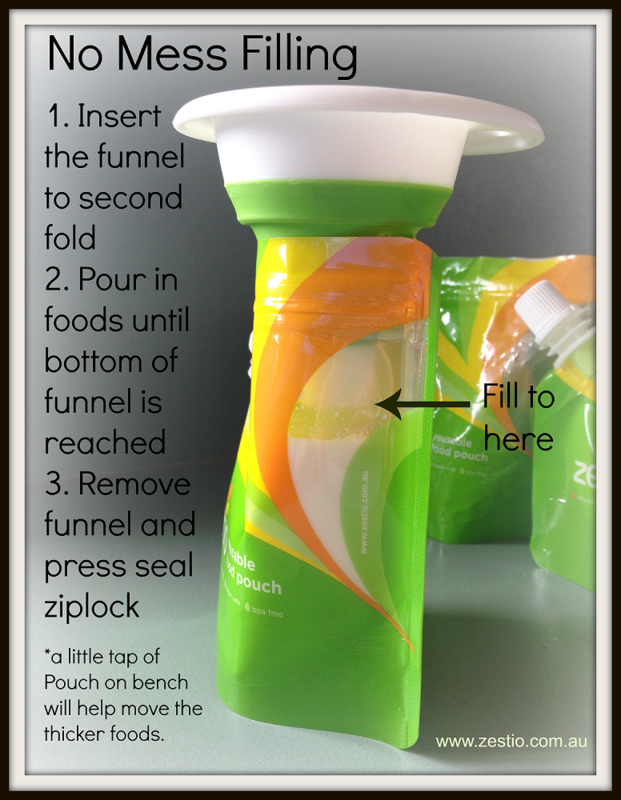 Simply, open the pouch up at the opening and fill with your own homemade foods. 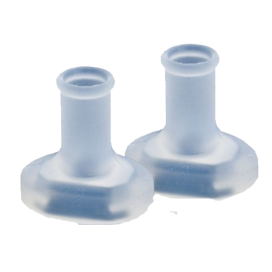 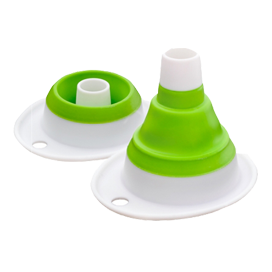 They can be filled by pouring directly into them with a jug or spooning the foods in, but we find the easiest way is with our mini collapsible funnel. 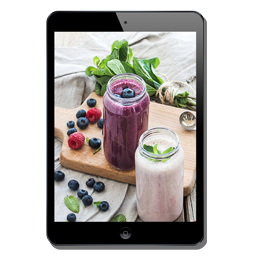 Here is a photo of how it’s done. 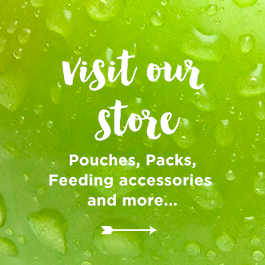 Shop here for your easy fill Zestio Reusable Food Pouch!